PRODUCT: EC-100 Acrylic Elastomeric Roof Coating, WHITE, 63% Solids. Cool-Roof and Energy Star Raed. Made in USA by Pro-Tech. 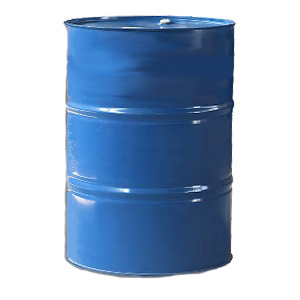 55-Gallon Drum. Price/Drum.